We work and act in young / older second-hand MAN trucks. So we take care of maintenance, calibration of tachographs, spraying the truck with or without construction. We can also put a construction on your truck. This can vary from skips to container systems with cranes. 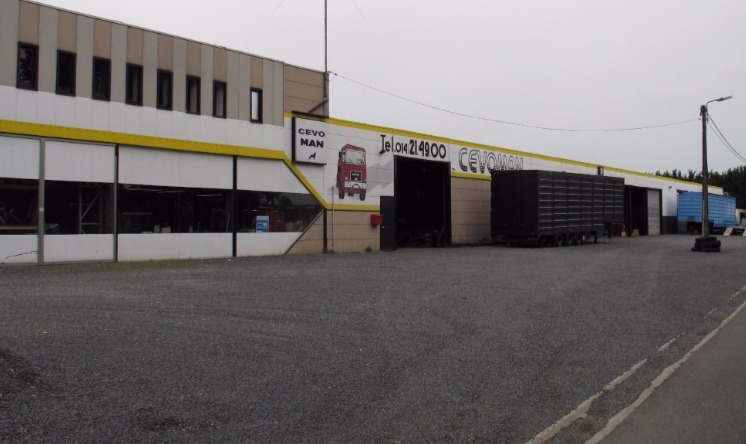 We are a family business located in Herentals close of the exit 22 of the E313 acting and working on second-hand trucks.Mainly we are specialized in MAN trucks. We are already more than 30 years in the profession and have the necessary experience behind it. We have acquired the necessary knowledge through years of experience and we know what the customer wants. We offer the customer a total concept. The customer is free to choose: he can choose to buy the truck in the condition as it is,or the truck is adapted to the needs of the customer. Because we do import and export of second hand trucks we can guarantee a good price / quality ratio.